higher consciousness into the equation of ‘ascension’. on Saturday's Cosmic Show - podcast HERE. The current surge is affecting everyone. relates to planetary conscious evolution revelations. As Dr. Calleman explains in his recent article, the repeating 36 day frequency of the Ninth Wave is building a momentum of unity consciousness in the ‘Global Mind’, and since May 24th, there is a surge of these 9th wave energies that is further integrating the effect of previous energy waves; a co-Creation surge in an ascension spiral going 'viral' (systemically) in our Net reality. These energies are peaking through June 1st. Serious devotees of this subject can download a free application HERE that you can use to ‘test’ the accuracy of this 36 day ninth wave cycle as corresponds to dynamics in personal relationships and geopolitical events now emerging. For example, the ‘GCR’ (Global Currency Reset) is progressing rapidly – quietly but systemically behind the scenes – while the current 9th wave is peaking. A global economic powershift from polarization to cooperation is in process. yet far better than you had hoped for. So be a witness to this process of general enlightenment. As you become more conscious of HOW you/we are conscious – in the peaks and troughs of 9th wave cycles – you can prove or otherwise validate the integration spirals of the 9th wave for yourself. I’m not saying this will happen overnight or without ‘chuckholes in the road ahead’ – the troughs in 9th wave cycles that can be like ‘dark nights of the soul’ when we process through benchmark events that are brought into awareness by peaks in the 9th wave cycles. 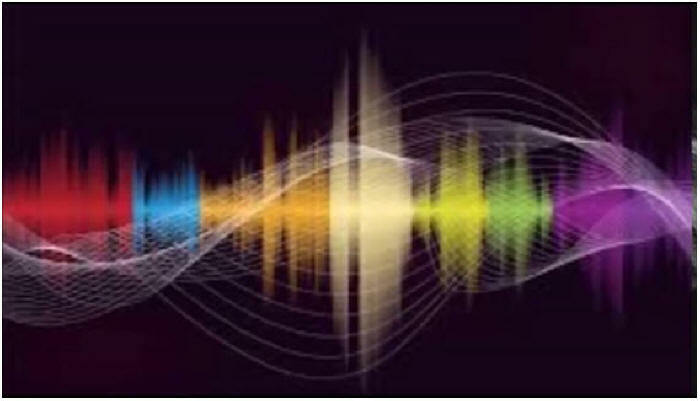 This understanding of ‘days’ and ‘nights’ as ‘unveiled’ and ‘veiled’ cycles are foundational within all Nine Waves since Earth’s creation – the cosmic order of the holographic universe – framing quantum field laws governing frequencies from the atomic to galactic. A geopolitical example of ‘general enlightenment’ globally – with the current 9th wave peaking since May 24th – is the dying off of those “heavy” (dense) energies within ourselves and those world leaders who have represented the ‘dark side’ (Deep State) that has betrayed global peace and prosperity. right-hand man, Zbigniew Brzenski, is dead. that stinks to high heaven. This is big news. 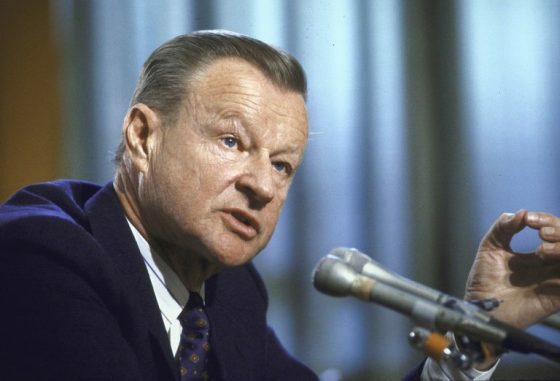 Zbigniew Brzezinski, former national security advisor to President Jimmy Carter, died Friday at a hospital in Virginia at the age of 89. Though the New York Times article on his death acknowledged that the former government advisor was a "hawkish strategic theorist", misrepresenting his legacy as otherwise positive may not be as easy as the Deep State is counting on. are still turning but the hamster is dead. It's starting to make a lot of sense. If you watch that short video, you'll see the same pattern of social control with fake news confusion in Western corporate media combined with President Trump's foreign policy flip-flops from campaign promises of non-confrontation with Russia to the Deep State's agenda of endless war powers without Constitutional principle. 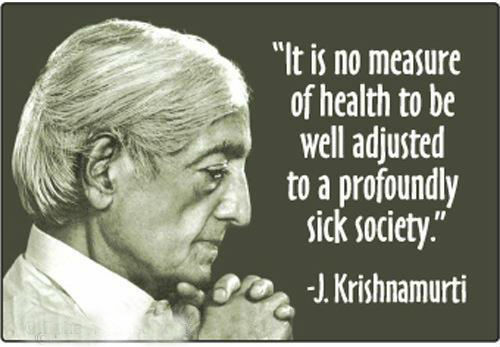 So have a check up from the neck up! 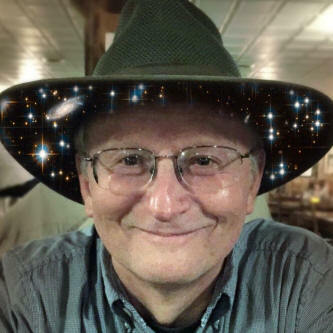 Take advantage of the peaking 9th wave energies to become more aware of the language of consciousness that will enlighten personal and planetary evolution with the next generation of the computer/Internet revolution.